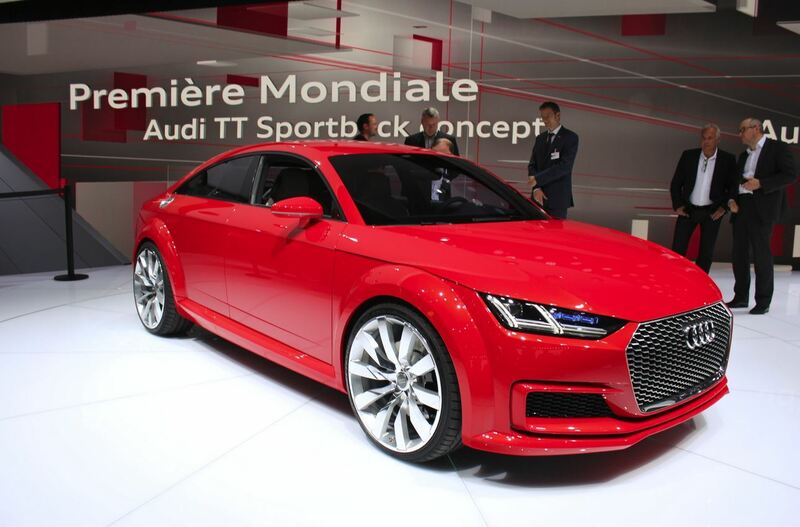 The sportback version of the Audi TT has been unveiled at the Paris Motor Show. 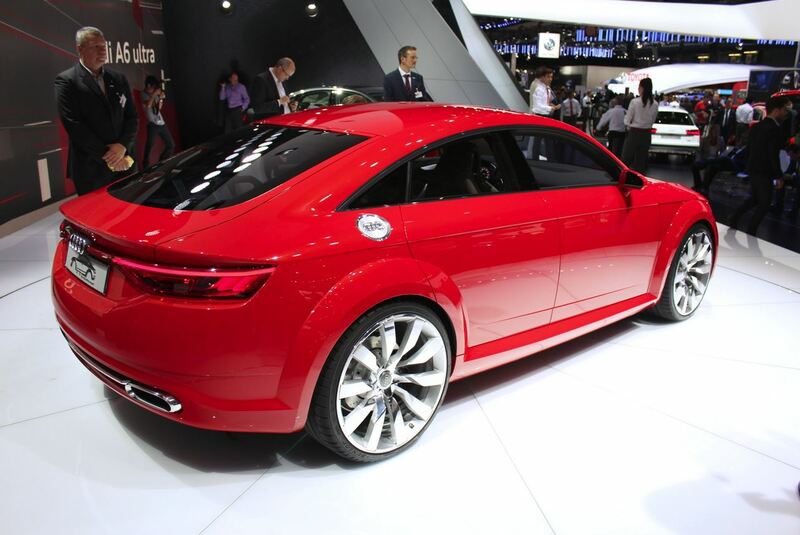 This TT Sportback Concept is 11.4-inch longer, 2.4-inch wider and 1.2-inch lower than the TT coupe. 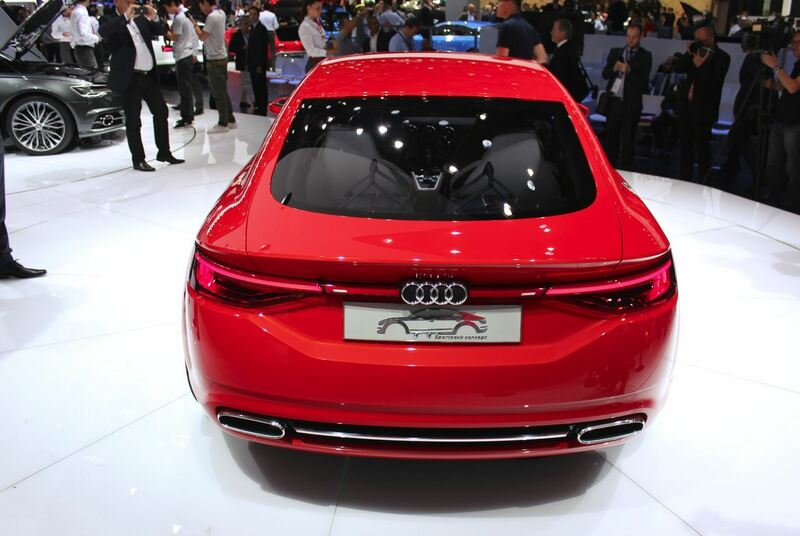 It also has a 4.7-inch longer wheelbase. 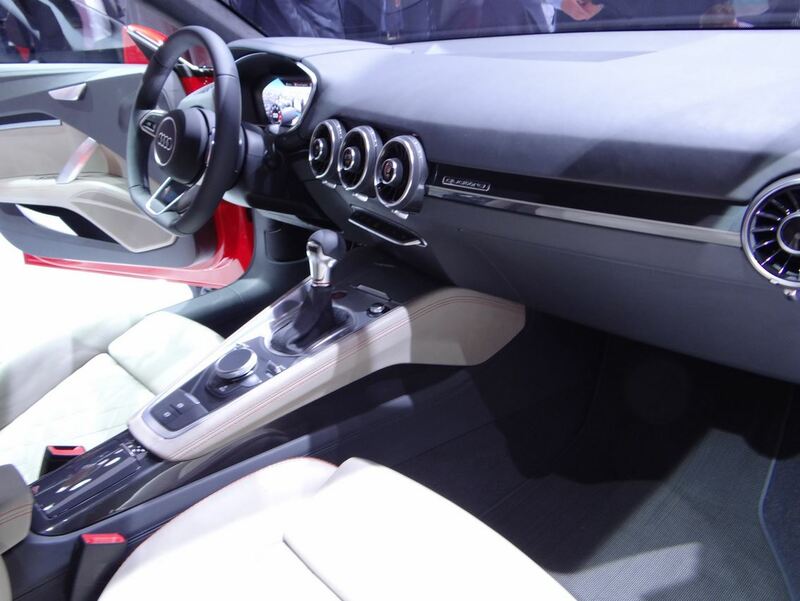 The five-door hatchback is built on the MQB platform and features a new suspension system, 21-inch alloy wheels, flush door handles, dual exhaust tailpipes, laser headlights and one-piece rear lights along with the same prominent arched roofline. 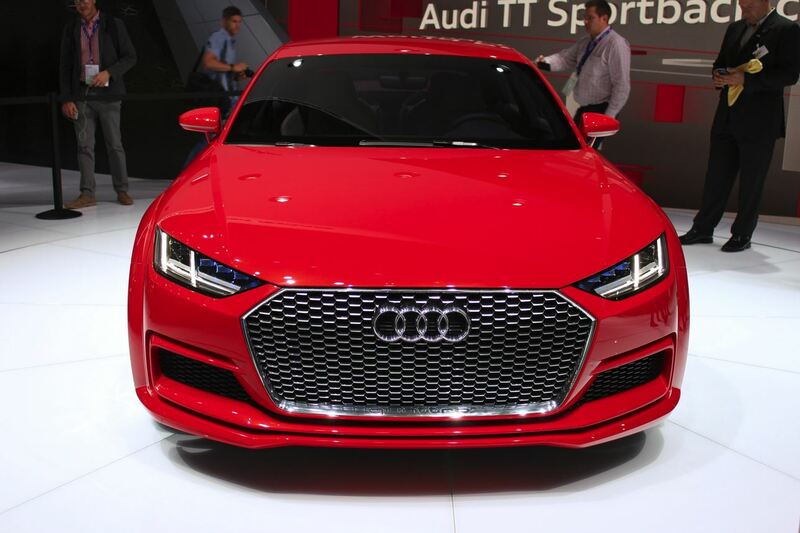 The Audi TT Sportback Concept takes its power from a 2.0-litre turbocharged four-cylinder petrol engine that pumps out 400 hp and 332 lb-ft of torque, mated to a seven-speed S-tronic dual-clutch autobox. 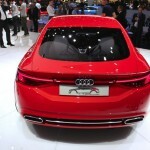 It also gets the company’s Quattro all-wheel drive system. The 0-100 km/h sprint takes just 3.9 seconds. The CO2 emissions are rated at 162 g/km. 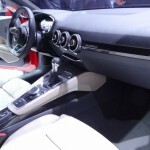 Inside, the vehicle has received contrasting beige and grey leather and Alcantara upholstery, a 12.3-inch display and a new air conditioning system. 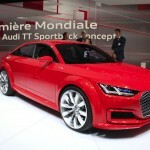 Audi hasn’t said if it has any plans to release a production version of the TT Sportback Concept. 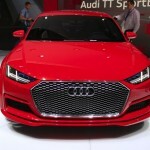 This entry was posted in Audi, Concept Cars and tagged Audi, Audi TT Sportback Concept, Sportback, TT. Bookmark the permalink.